Best known for his Arrangement in Grey and Black, No. 1: The Artist’s Mother (1871)—familiarly called “Whistler’s Mother”—Whistler was born in America but studied in Paris and then lived most of his adult life in London, where he achieved his greatest fame. 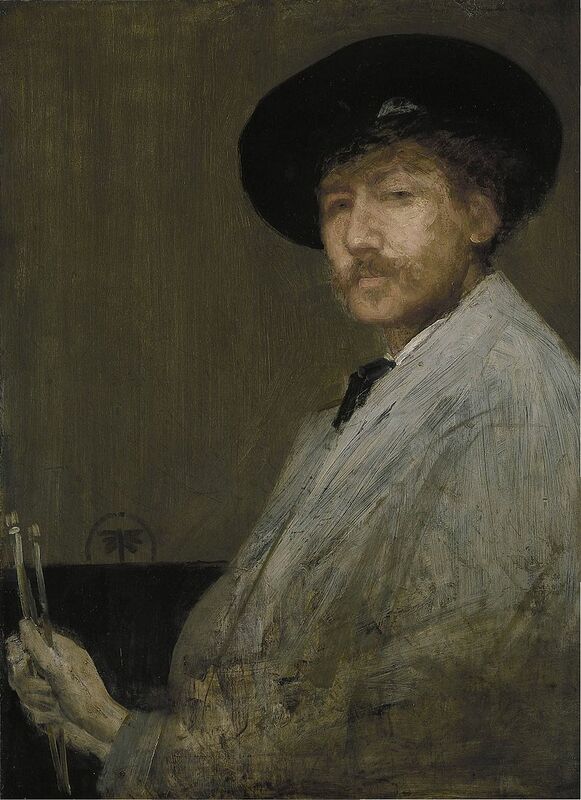 His paintings are often titled quite abstractly—“Symphony in White No 1,” and so on —reflecting Whistler’s belief in creating art for art’s sake, without reference to any other intellectual or moral purpose. As influential as his paintings were—they constituted the avant-garde of his time—even more important were his eloquent critical and theoretical writings about art.